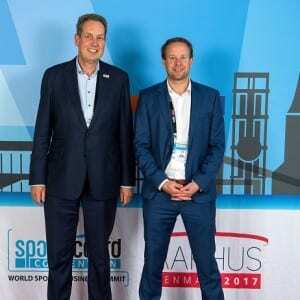 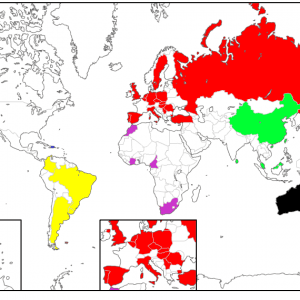 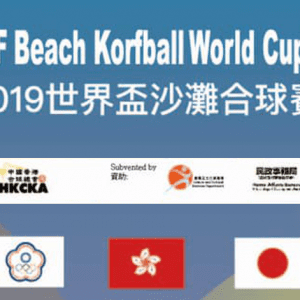 International Korfball Federation (IKF) - Spread Korfball Around The Globe! 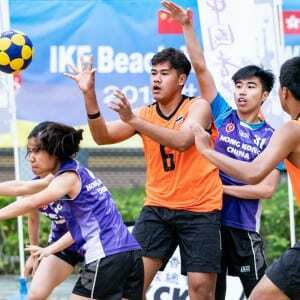 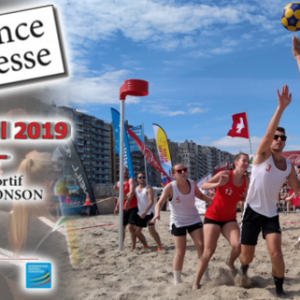 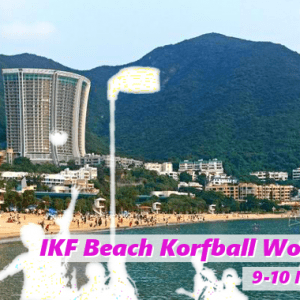 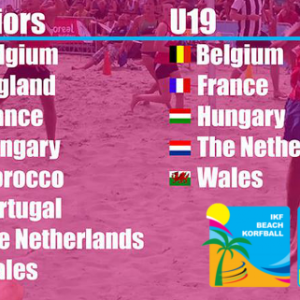 IKF: Spread korfball around the globe! 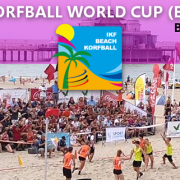 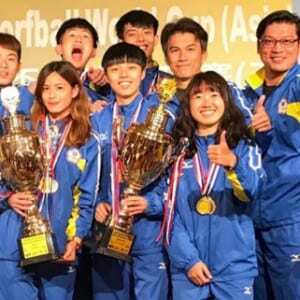 Why not take a look at Worldkorfball.org?